Aqua Smarte knows why you bought your pool in the first place — to have fun. We know the last thing on your mind should be pool care. Aqua Smarte gives you a reliable way to have fresh, clean, clear water in your family’s pool. It’s easier too, with pre-filled containers that are recycled or discarded when empty. 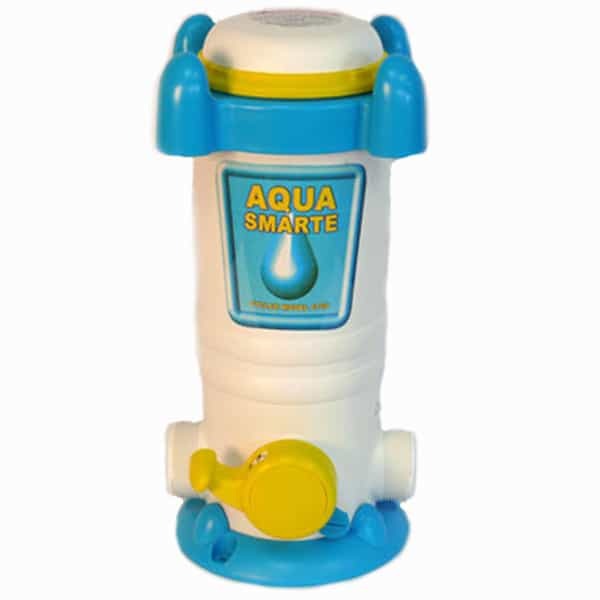 So this summer, put the Aqua Smarte System in charge and simply enjoy! Use the Chlorine Chamber when your mineral system is removed and the Aqua Smarte Chlorinator is functioning as a Chlorinator without the use of minerals. 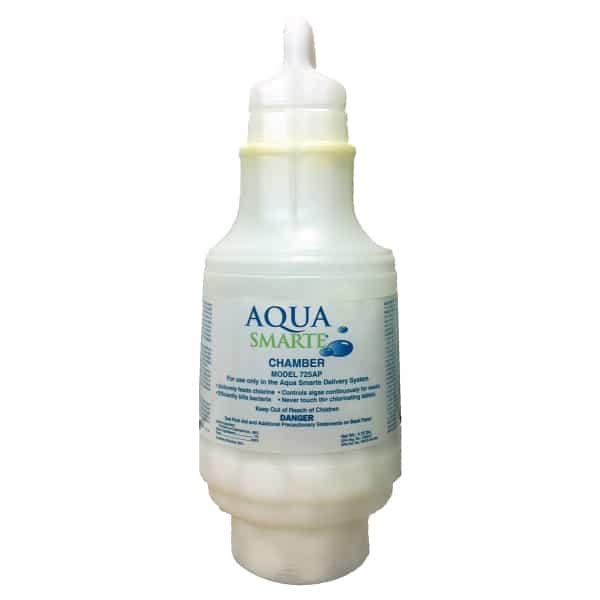 If the mineral reservoir is being used with the Aqua Smarte system, use "Bac Pacs."